Few design dynamics impact the safety and overall planning of a structure like the fire suppression systems required and desired for the specific intended applications. Different extinguishing methodologies are required in a commercial kitchen than a high-end server farm, which in their turn may be different than standard multi-family housing applications. At Statcomm, we have the experience and tools to design, build, install and maintain a scalable, functional fire suppression system that meets or exceeds building code requirements and offers the protection and security you and your business want and need. We are proud to distribute and use authorized OEM parts for our systems from the most industry-recognized companies. 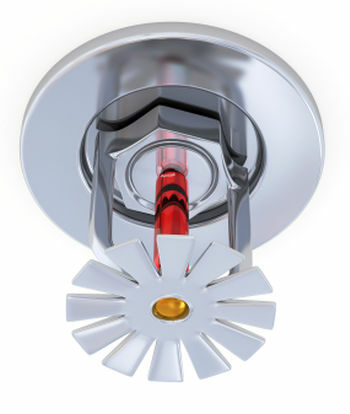 For more information, to obtain a quote, or schedule a consultation for a fire sprinkler and suppression system, please call (650) 988-9508 or fill out the contact form on the right!